What does it mean to “grow”? What are the key ingredients for personal & professional growth… for adults and for children? What makes it work best, and how do emotions help (and hold us back)? 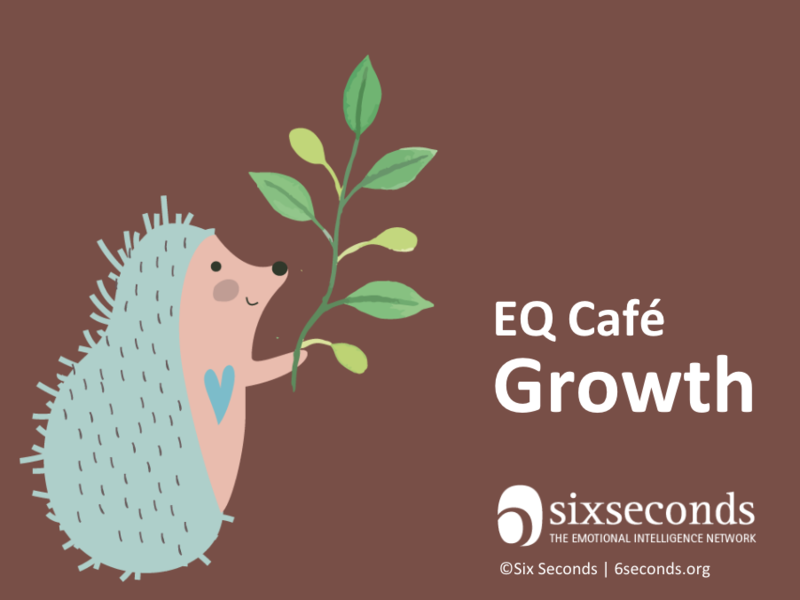 Join us in this insightful, interactive EQ Cafe to practice emotional intelligence as we discover answers to these important questions, and see how to use “emotional intelligence” as a powerful ingredient for “growing on the inside” and building our capacity for flourishing. What does it mean to grow as a society and world, and how could we do so?